• Legacy arrow shape wood sign. 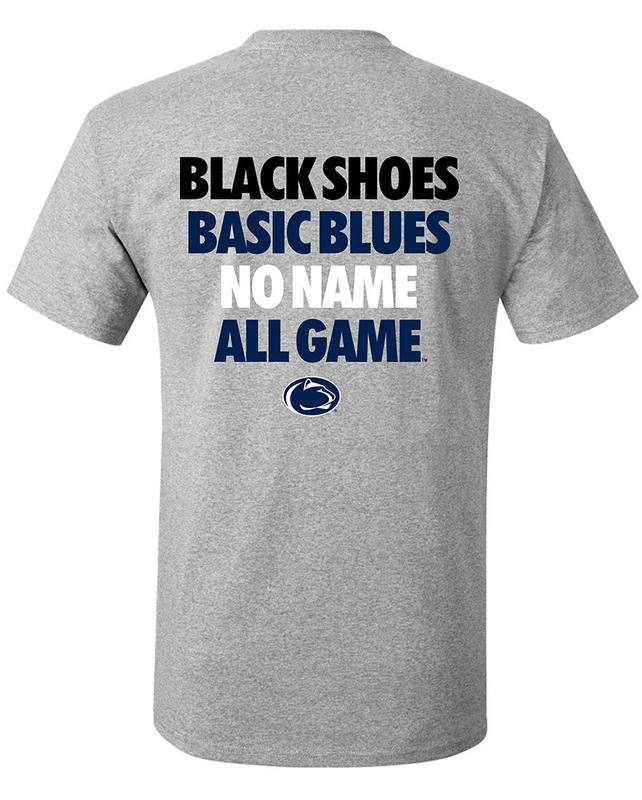 • Horizontal "Gone To The Game" with "Penn State" underneath. • Distress print and design. • Approximately 24" x 7"